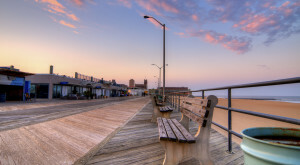 New Jersey is home to one of the best beach towns in the entire world. That’s a bold statement and, I’m sure, one that many will disagree with. But it’s not just myself who has deemed Asbury Park an international travel destination. Travel & Leisure Magazine ranked the hip hamlet on its list of the 50 Best Places To Travel in 2016. It came in at #10, beating out big cities like Denver (#23), Rio de Janeiro (#30) and Sicily (#35). The same publication also listed The Asbury as one of the world’s best new hotels for 2017. Another incredible accolade? 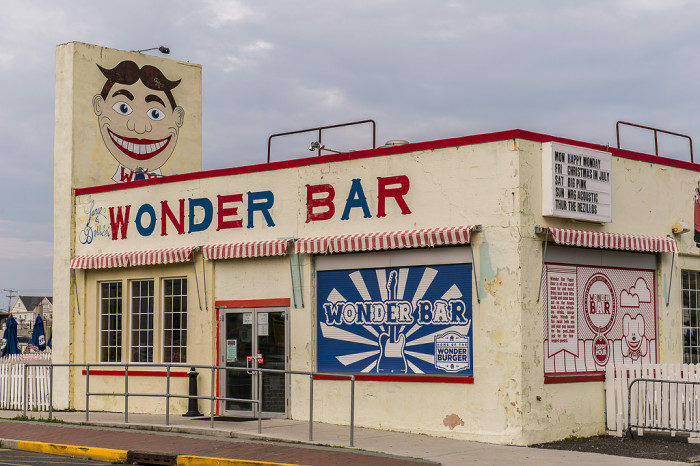 Asbury Park was named this year’s coolest small town in America by Budget Travel. 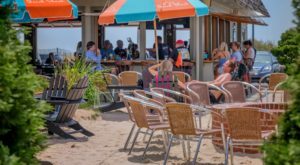 Last, but not least, one of its beach bars was recently named among the best in the US. What makes this town so travel-worthy? Read on to find out. Countless artists have gotten their start in the city and there's no shortage of live music. The Stone Pony is legendary; don't miss Summer Stage events like "Fun In The Summer Sun" featuring Alien Ant Farm, Dishwalla and more (July 29th). 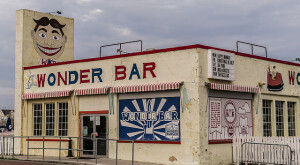 Wonder Bar is equally as impressive and even hosts seasonal "Yappy Hours" on the outdoor patio for dog lovers. Both are great places to go. The Paramount Theatre is another favorite with impressive acoustics and stage visibility. Then there's the food, food and more food. 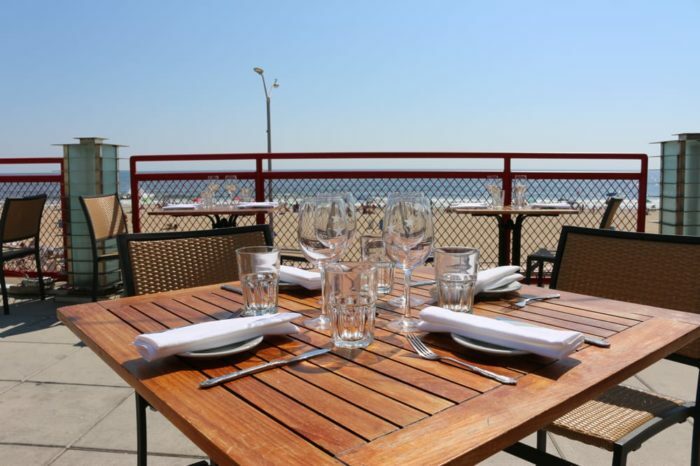 Asbury Park offers delectable dining options, on and off the water. 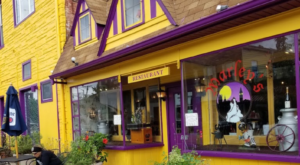 Whatever cuisine you're craving, you'll find it here. 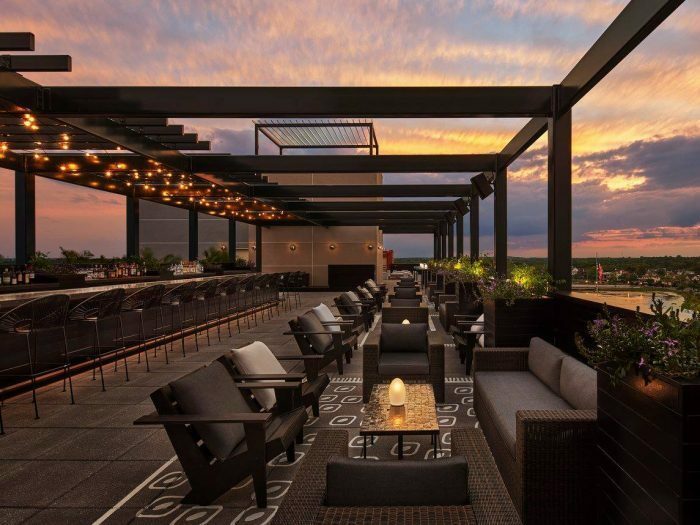 Don't miss restaurants like Stella Marina, McLoone's Asbury Grille, Langosta Lounge, Talula's, Taka, The Anchor’s Bend, Watermark, Pop’s Garage (try the chocolate chipotle cake), MOGO Korean Fusion Tacos and Asbury Festhalle & Biergarten (great rooftop patio!). 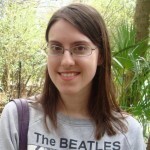 I'm kind of obsessed with the Silverball Museum - a pinball museum where you can play the games. 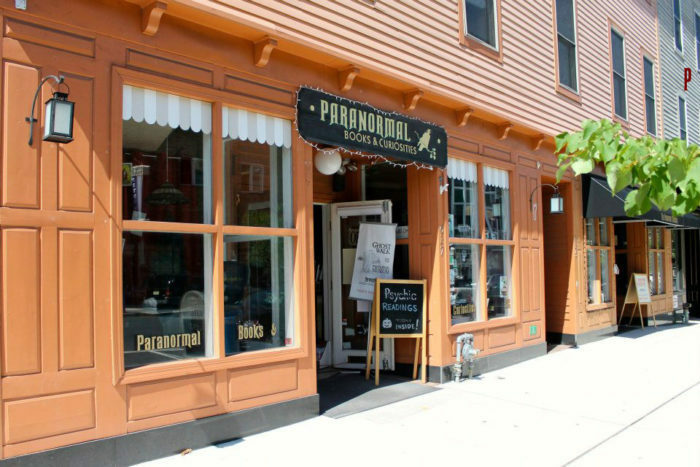 Paranormal Books & Curiosities has a great selection of gifts, literature (including info on the Jersey Devil) and a small paranormal museum. 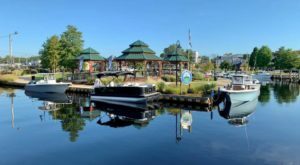 You'll find pedal boats on Wesley Lake and festivals that are sure to be a blast. Oysterfest (9/8-9/10) is a favorite, the Asbury Park Music & Film Fest (April) brings out big names like Bruce Springsteen, and the Zombie Walk (first Saturday in October) is a killer good time. Don't miss the laid-back beach bonfires; the next will be held on July 26th. The new hotel may be the best hangout in town. The Asbury is a great place to spend a night. It has a communal work space, pinball, board games, pool and a pool table. 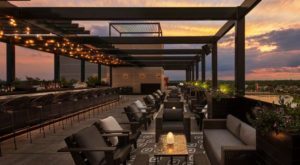 You'll also find a spectacular rooftop lounge (pictured, and open to the public), outdoor movie nights ($7) , yoga classes, live music and much more. 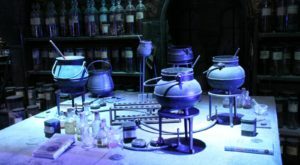 The amenities and atmosphere are amazing. I can’t get enough of this quirky city; a vibrant shore staple once again. 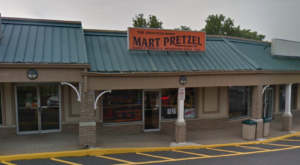 It faced tough times but revitalization efforts are seeing some success. There’s always something new and exciting popping up…like this oceanfront food truck park.